The four German transmission system operators (TSOs) and TSCNET shareholders 50Hertz, Amprion, TenneT and TransnetBW today have published the first draft of the new 2019 version of their “Network Development Plan (NDP) 2030” on their joint NDP website. All the different scenarios of the NDP meet the German official 65 percent target for renewables in gross electricity consumption, but differ in terms of the use of innovative technologies, storage technologies and flexibility options. Irrespective of this, a further increase in the internal German electricity market gap can be observed in all scenarios – with cumulative generation in the north and consumption centres in the south and west. In response to the increase in required transport capacity estimated at around 11GW – due to the expansion of renewables, the significant reduction in the use of coal for electricity generation and the development of the European electricity market – the TSOs consider the construction of two additional major DC lines with a total length of 1160km to be necessary. These two extra lines with a total capacity of 4GW were not part of previous NDPs and go beyond the current German Federal Requirements Plan. The new lines are foreseen to run as underground cables in a corridor from the federal state of Schleswig-Holstein via Lower Saxony and North Rhine-Westphalia to Baden-Württemberg. 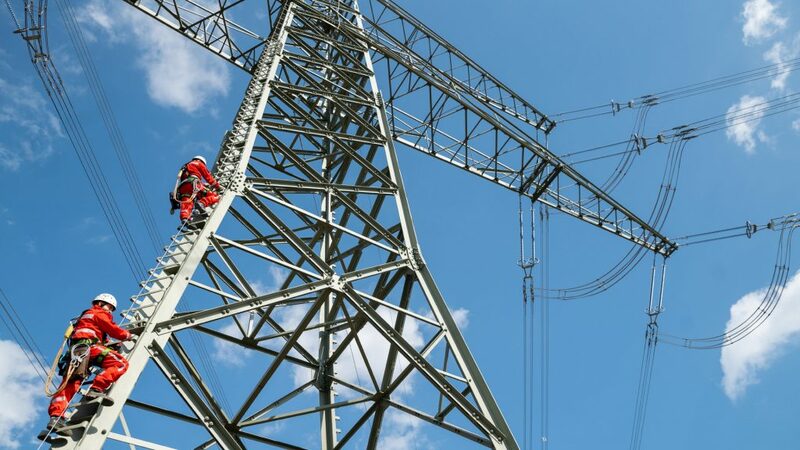 They are part of the scenario B 230, in which the German TSOs propose to build altogether more than 4500km of new or upgraded power lines by 2030 (the abovementioned 1160km of the new DC lines plus an additional 450km of new constructions and 2900km of upgrades). The costs for the expansion of the German extra-high voltage grid in the B 230 scenario will rise significantly as a result of the new projects. The TSOs estimate the costs at around €52bn. As in previous years, the Offshore Network Development Plan was drafted together with the NDP and integrated into the new NDP 2030. The NDP publication marks the start of a four-week public consultation. The comments will be taken into account for the second draft of the NEP 2030, which will then be submitted to the Federal Network Agency for review. The Agency is expected to announce its modified plans probably in May, after which the Federal Government will have to confirm the expansion in the official Federal Requirements Plan.